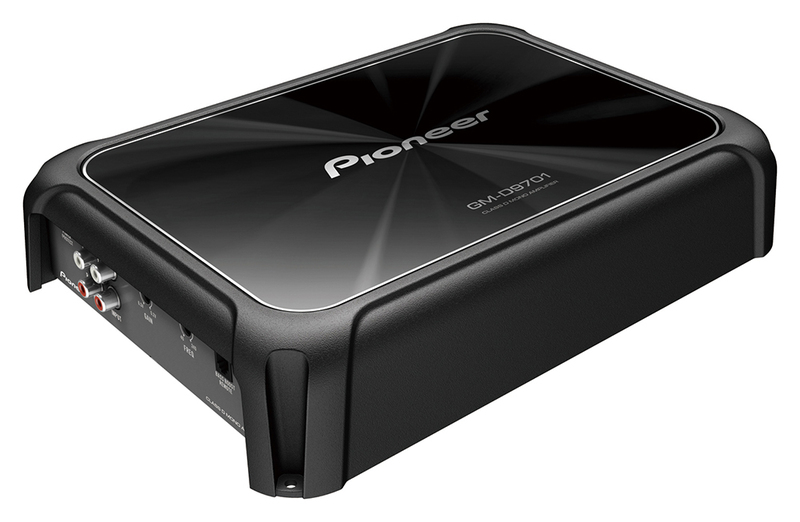 Our products are manufactured to the highest quality standards; but if you do experience a problem with a Pioneer product, we’re here to help. 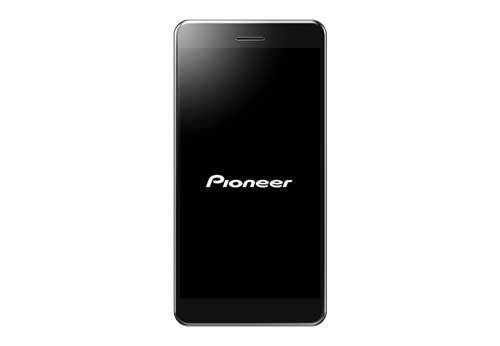 Our authorized service agents know Pioneer product best, therefore it makes sense to seek their assistance with any repairs or servicing. 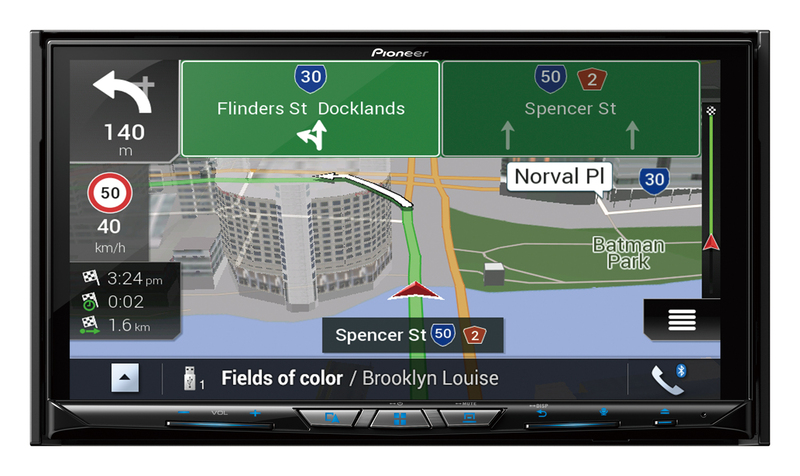 To search for your nearest Pioneer Car service agent, please enter your postcode below. 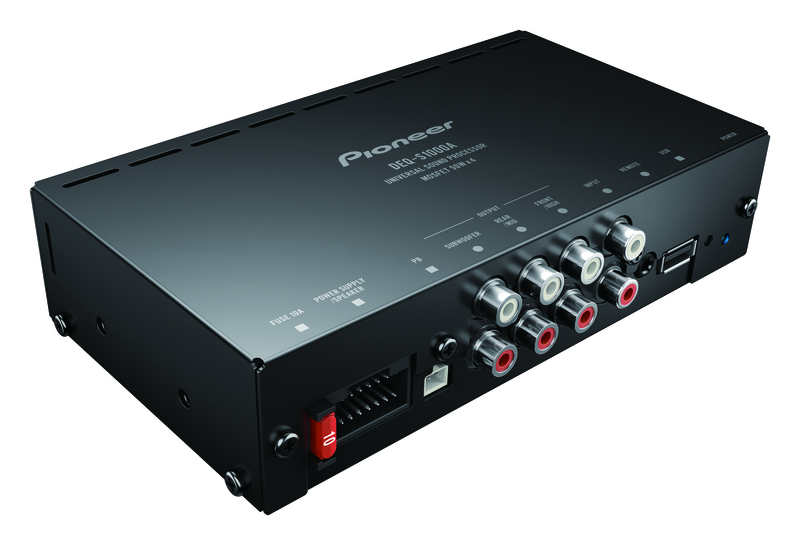 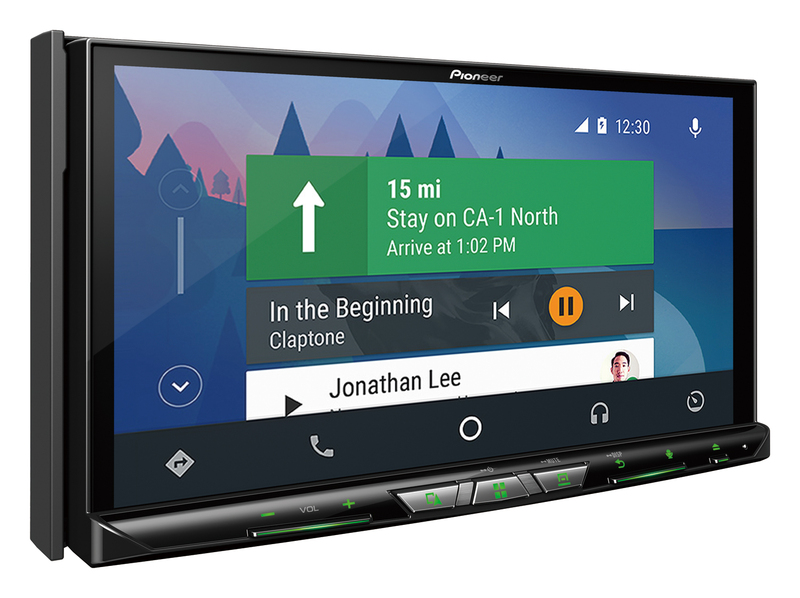 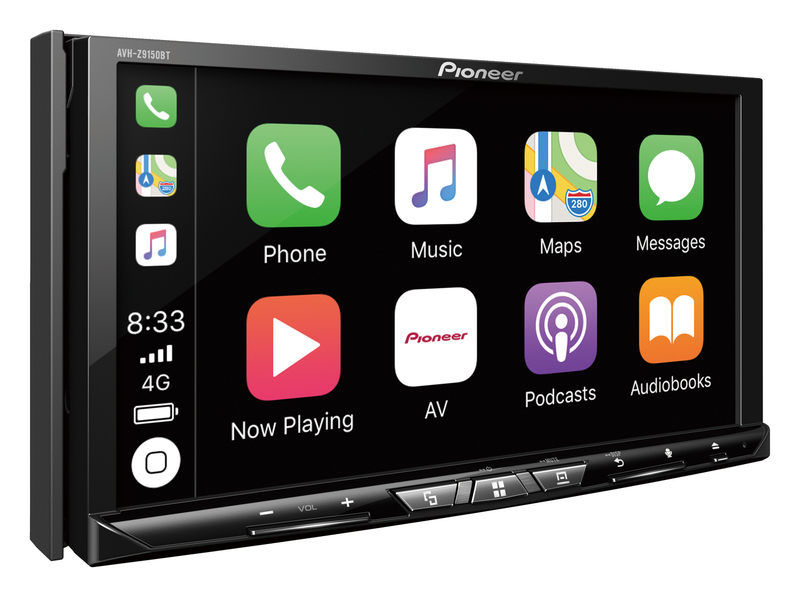 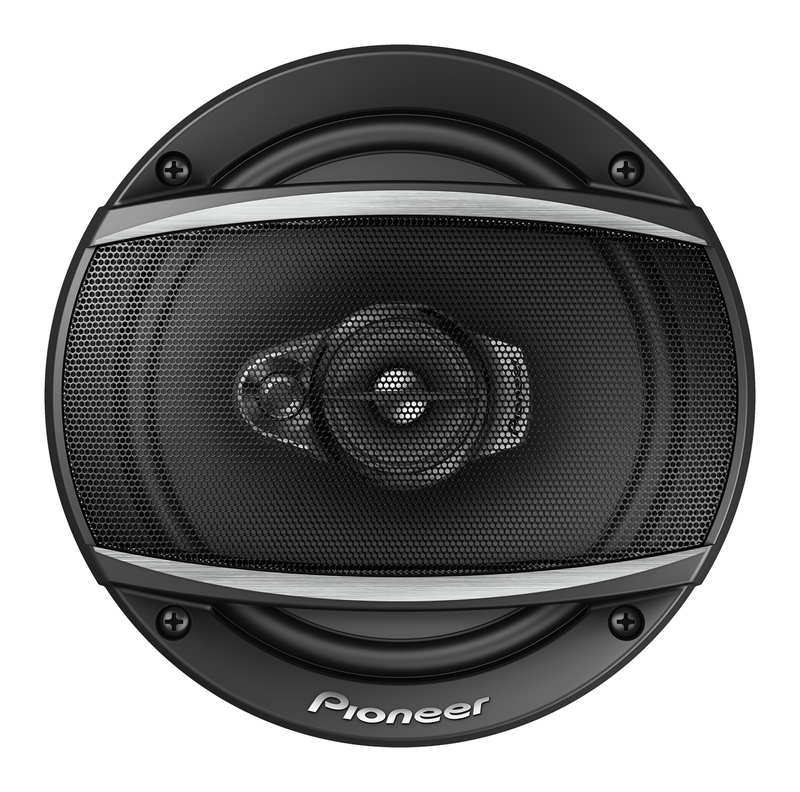 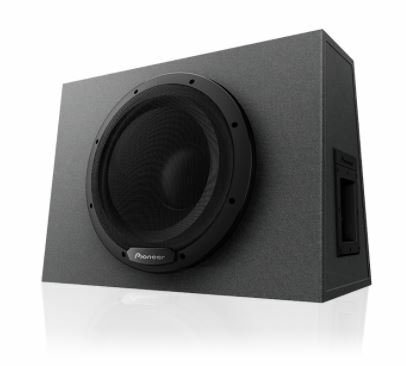 To search for your nearest Pioneer DJ service agent, click here.